Silver Membership Only $99 per month, with no monthly contracts! Gold Membership Only $149 per month, with no monthly contracts! 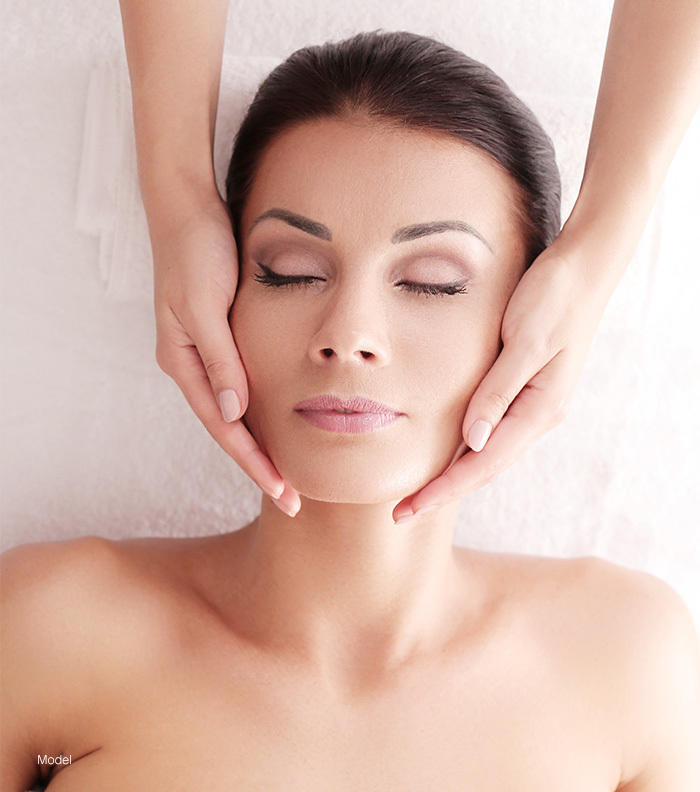 Imagine a monthly signature facial to keep your skin glowing. Or how about a Sublime every 6 months for Free! Wouldn’t it be great to always have your skin looking young and healthy? If any or all of that sounds great, Walker Plastic Surgery has the answer… Walker Plastic Surgery Membership! After joining, you will receive a temporary membership card via email within 48 hours. You may use this card to redeem member benefits immediately. I understand that my credit card will be charged $99 or $149 per month to obtain privileges associated with being a Walker Plastic Surgery Member. I can cancel at any time by providing a 30 day written notice to Walker Plastic Surgery. **Cannot be combined with any other offer. **Walker Plastic Surgery appointment cancellation policy applies to all reservations. **Walker Plastic Surgery reserves the right to cancel membership.